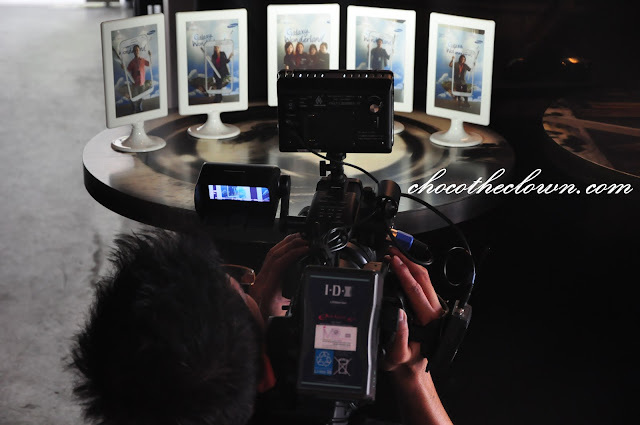 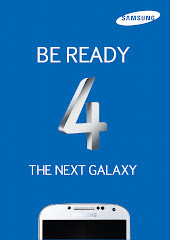 Samsung has renewed its creative partnership with singer-songwriter and GALAXY Note II ambassador, Yuna Zarai. Thanks to DON and Samsung Malaysia for the invite!!! I was at the Press Release of the Galaxy Wonderland with the talented singer-songwriter YUNA. 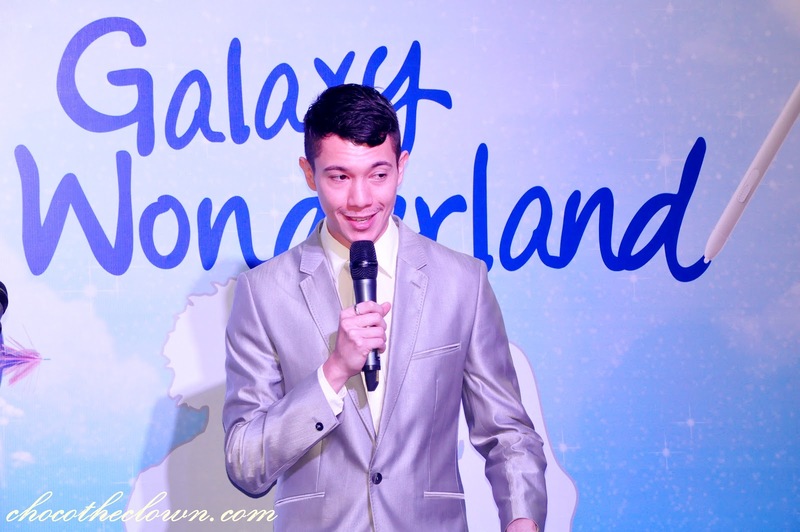 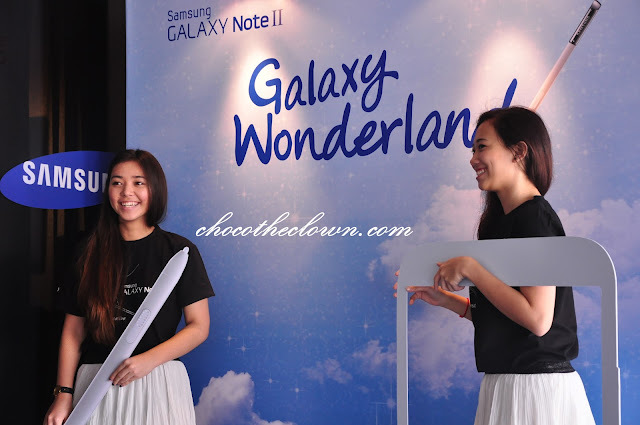 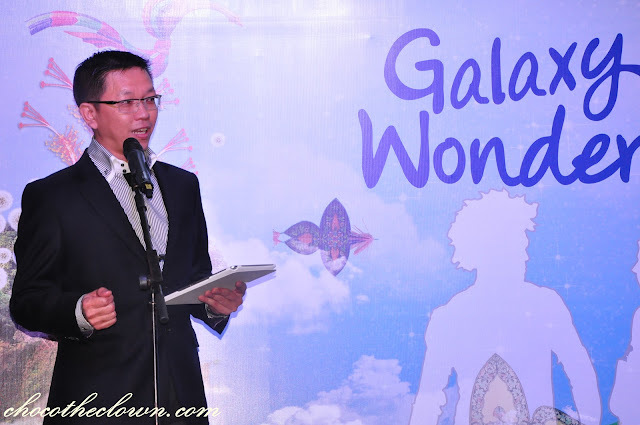 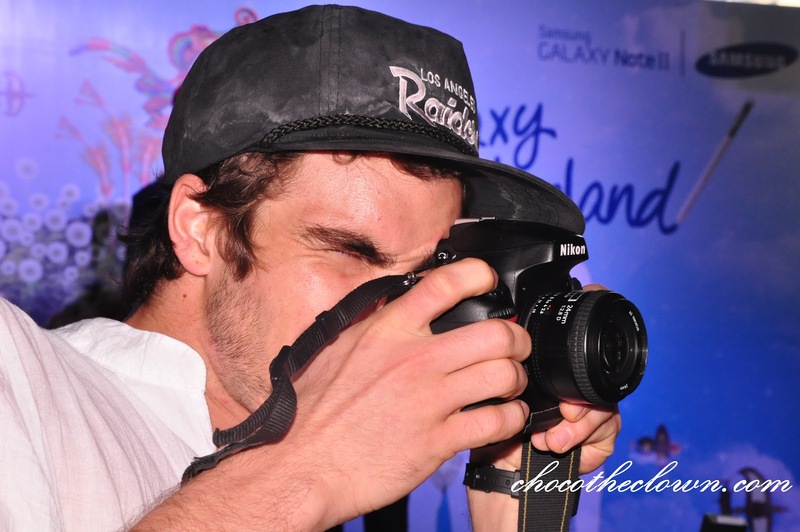 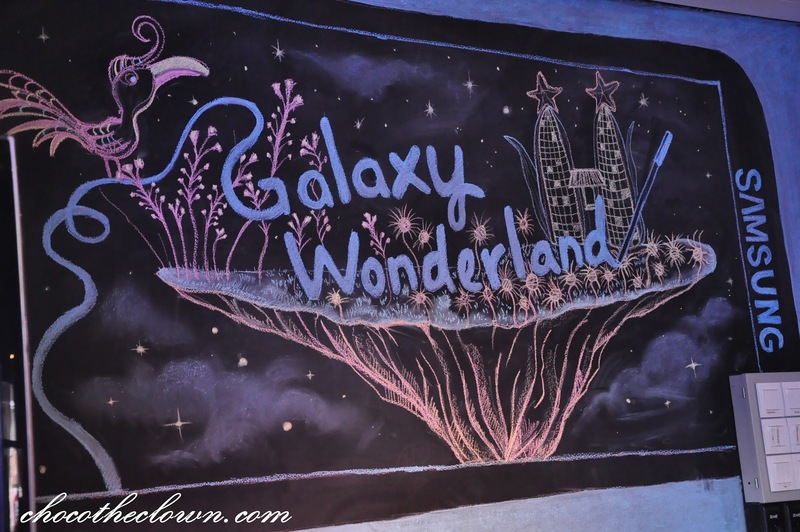 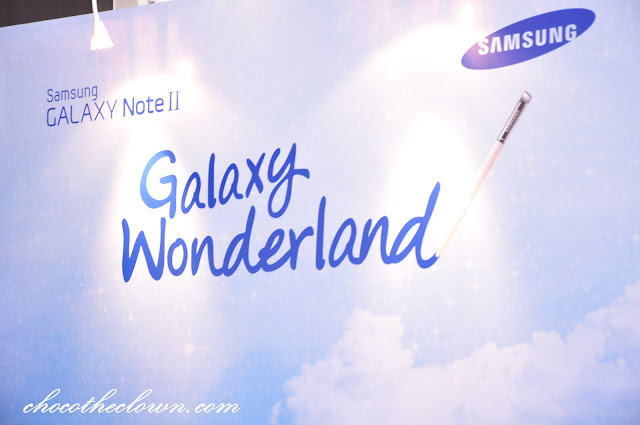 GALAXY Wonderland is a musical voyage brought to life on Samsung’s latest flagship, the GALAXY Note II, and celebrates Malaysia’s identity through its culture, places, and art. 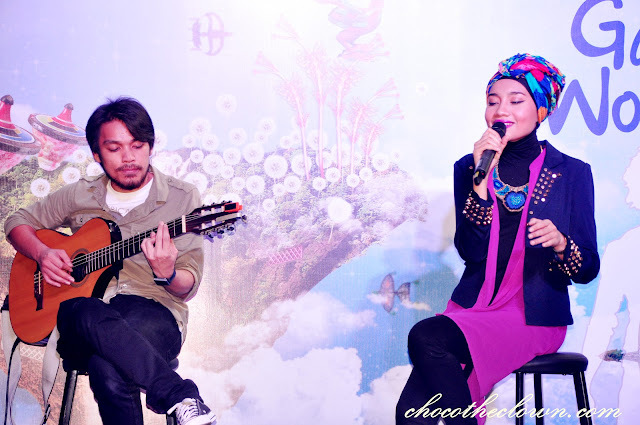 A winning combination – Samsung and Yuna team up for the second time after a successful collaboration on the Sparkle Project, which won Best Music Video at the prestigious Anugerah Industri Muzik (AIM). 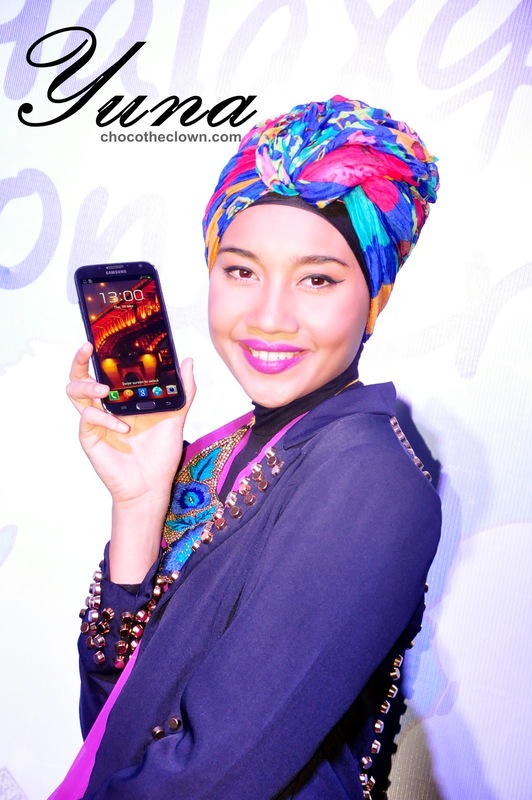 The face of Note – Yuna Zarai, ambassador to Samsung’s GALAXY Note II device, will look to inspirational stories submitted by Malaysians to find her own creative spark to write a new song. 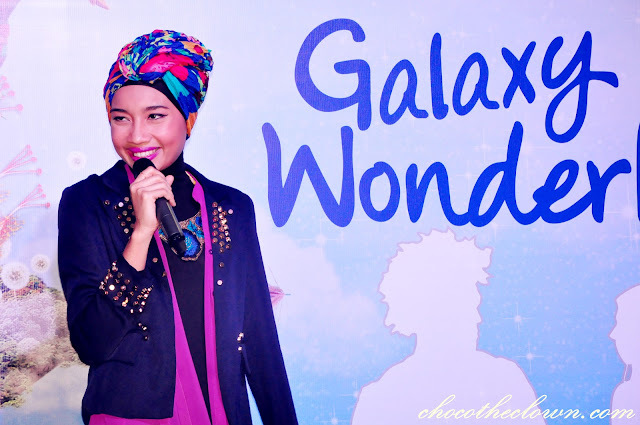 An enchanting performance – Yuna performs her single Terukir di Bintang at the launch of Samsung’s GALAXY Wonderland. Gosh~~hope she can perform more songs! 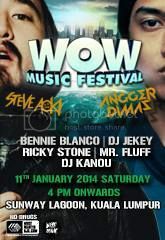 #3 uploaded via instagram: Thanks for your invite Don! 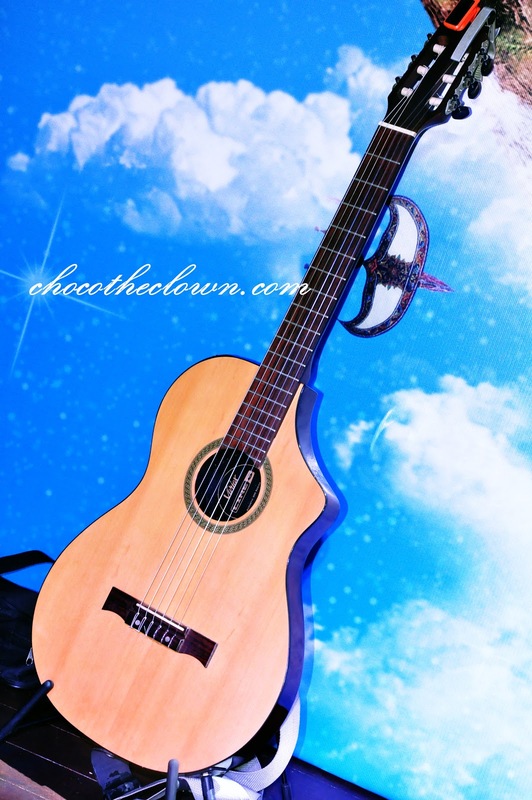 #4 uploaded via instagram: YUNA and chocotheclown. 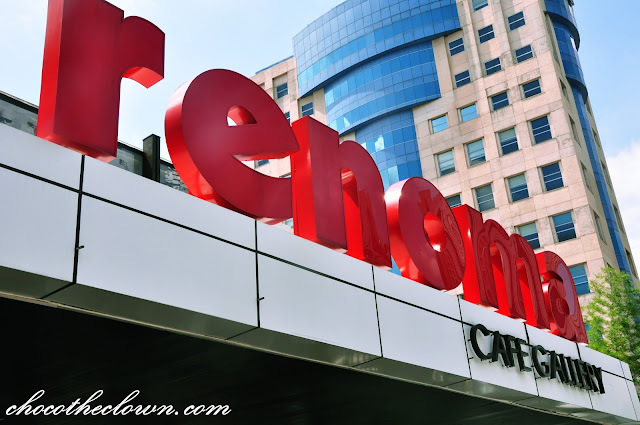 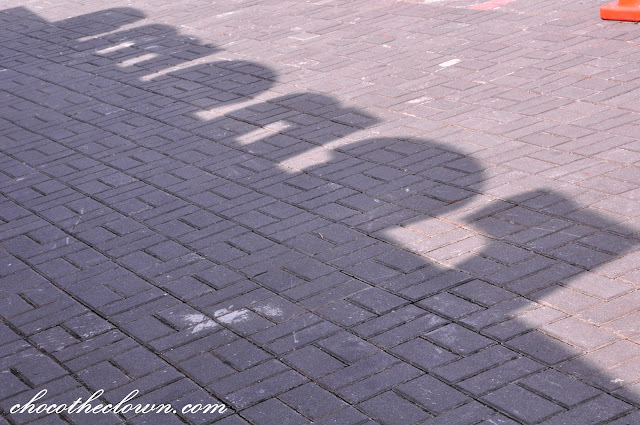 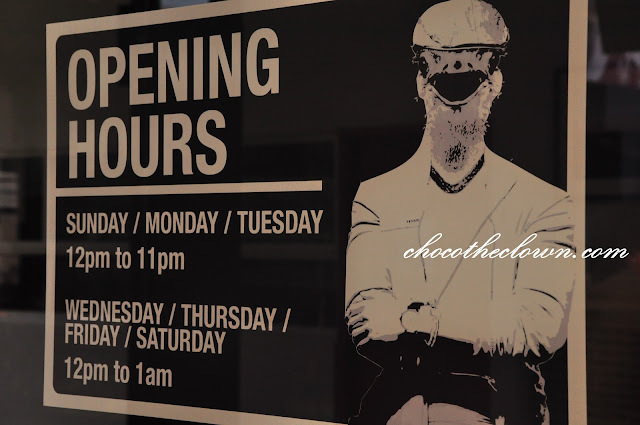 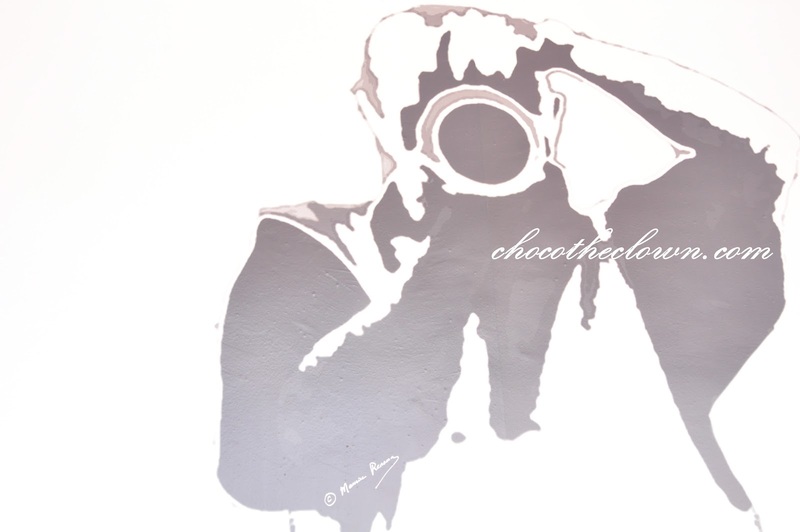 Checkout more of my share on RENOMA CAFE GALLERY for my next post!